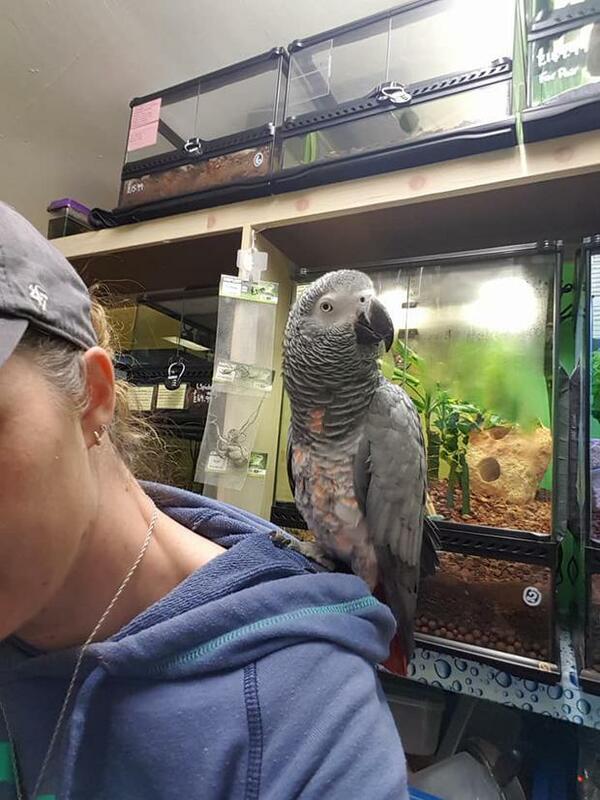 A number of animals including a python and an African Grey Parrot have been stolen from a pet shop in Ballymena. Police are appealing for information following the burglary at Ali's Ark at Ladysmith Pets in the Ladysmith Terrace area on Monday December 4. It's believed the premises was broken into sometime between 6.30pm on Sunday December 3 and the time it was reported to police at 8.55am on Monday. It's believed entry was gain through the roof. Constable Hughes said: “Entry is believed to have been gained through the roof. Damage was caused to a till in the shop, and a sum of money was reported stolen. 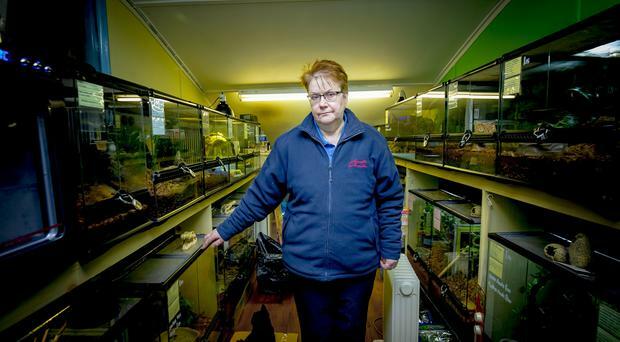 "It was also reported that an African Grey Parrot, seven tortoises, one Python and two lizards were stolen. "Police are appealing to anyone who was in the Ladysmith Terrace area between 6:30pm on Sunday, 3 December and 8:55am yesterday and noticed any suspicious activity, or anyone who has been offered any of these animals for sale in suspicious circumstances to contact police in Ballymena on the non emergency number 101, quoting reference number 213 04/12/17.